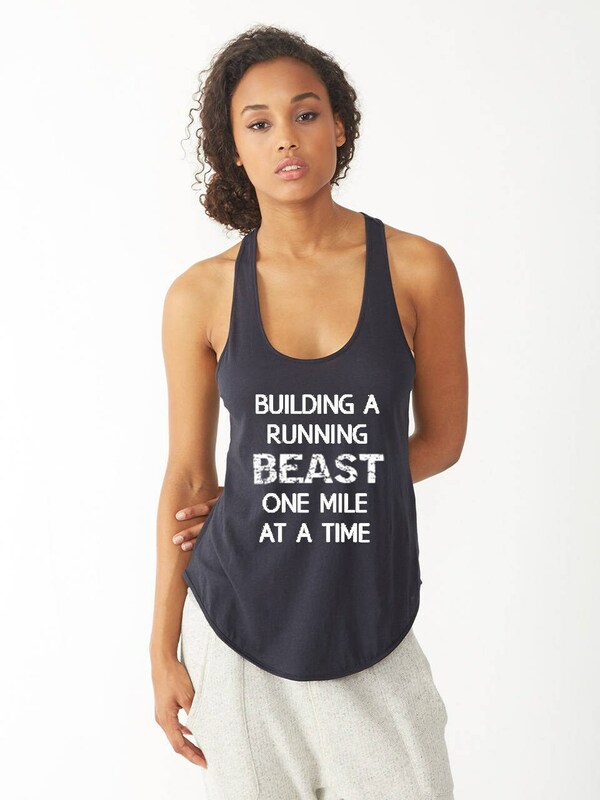 Building a Running Beast One Mile at a Time Running Tank Funny Running Tank. Crafted from unbelievably soft eco jersey, this racerback with a rounded bottom and merrowed edge hem this is sure to become one of your favorite tanks! 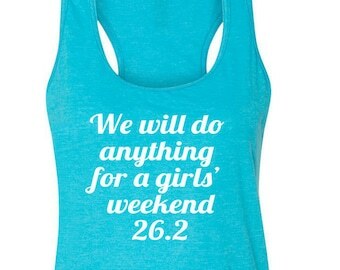 Want one of our other sayings on this tank? Just order the shirt you want and put the saying you want in the checkout notes...Done!